In the mid-1980's I worked as an information analyst / data manager in a police station in a small town in New England (northeast U.S. - for international readers). 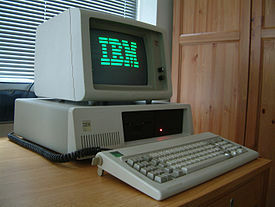 It was a strange but exciting experience for a young man, chosen simply as I was identified as the local ‘computer geek’ at the town high school (a small and quite unenviable club - computer nerds were decidedly not 'hip' circa 1985). At the cusp of the age of personal computing and before the internet became widely available (access was via dial-up), the tools were primitive and simplistic. Still, by ritualizing the collection, storage, and retrieval of data, our little station began to change its approach to policing. Working with the Police Chief, a wonderfully avuncular lawman, by turns jovial and admonishing, and a group of hardened, street wise detectives (one was on an undercover case and looked decidedly shifty in a Serpico way, with stubble, a tan, wide-lapelled patent leather jacket, and aviator sunglasses), we began consulting the magical statistics that issued from our magical IBM PC running DOS 3.1 and a rudimentary database controlled with painful and arcane command line instructions. For me, it was my early indoctrination not only to data analytics, but to the ability of data-focused computing to improve organizational decision making (thus, to the broader contest of business analytics). Times have both changed radically, yet in some ways, very little. We take for granted the omnipresence of massively, inconceivably powerful (from the 1980’s context) computing tools, along with the amazing presence of the world’s combined knowledge via the prolific internet. Law enforcement now has tools so powerful for monitoring a populace that issues of power and privacy arise regularly. Beyond the debates, law enforcement officials struggle to understand how to deploy and integrate the wide variety of tools into their organizations. As the power of analytics grows with increasing computing power and larger amounts and varieties of data, techniques previously relegated to academic social science researchers are now available to law enforcement professionals in the form of powerful software suites. From an analytics perspective, this means moving from static and structured ‘reports’ - traditional descriptive Business Intelligence – to predictive, prescriptive, and semantic analytics methods. This also means moving from static models of social behavior to speculative hypotheses concerning complex social dynamics. 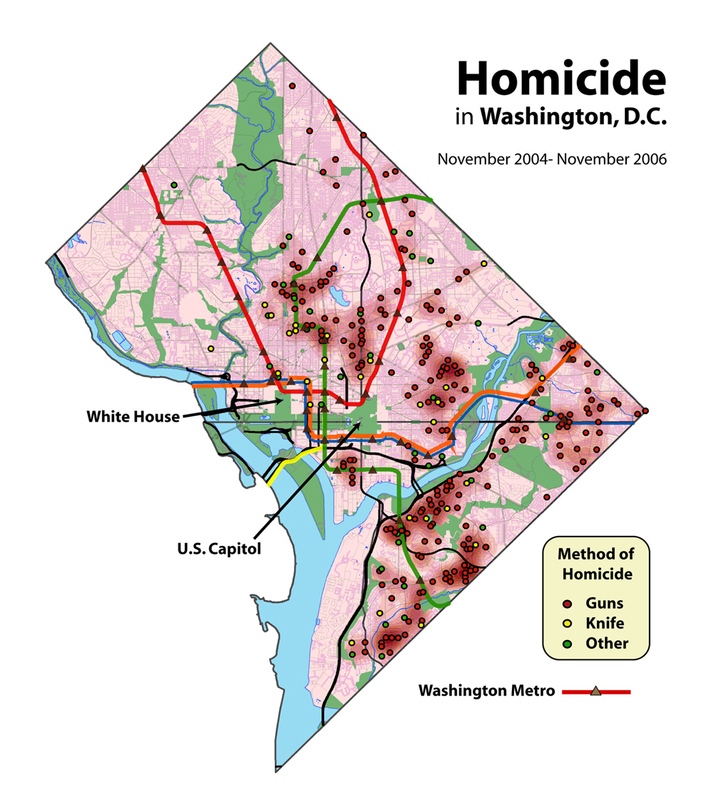 Whereas increases in gun violence incidents can be plotted on a static timeline, predicting areas where gun violence is set to increase in order to improve preventative policing involves applying sophisticated statistical, machine learning, and optimization algorithms. 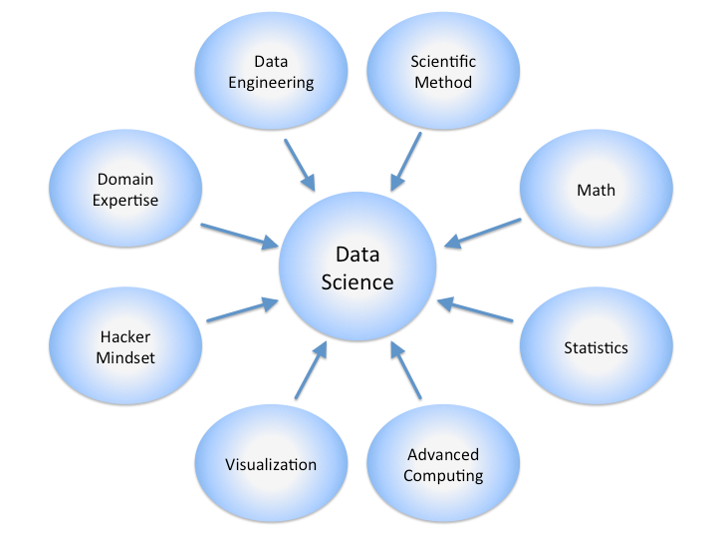 Experts who combine the broad requisite skillsets – IT, programming, data management, statistics, social science / criminology, AND law enforcement fundamentals – are a rare breed. The trend is to increasingly deploy sophisticated analytics solutions to amplify and improve law enforcement and intelligence services efficacy. The danger is to treat this as a problem of ‘shoehorning’ software into an organization. My advocacy, thinking back to those heady days many years ago working with my local Police Chief, is that the problem is primarily and fundamentally human and organizational. The challenge is to understand the goals and desired outcomes of law enforcement and intelligence agencies, per their legal and political charter, and to work with those professionals to design PROCESSES that assist PEOPLE to work effectively with the SYSTEMS. 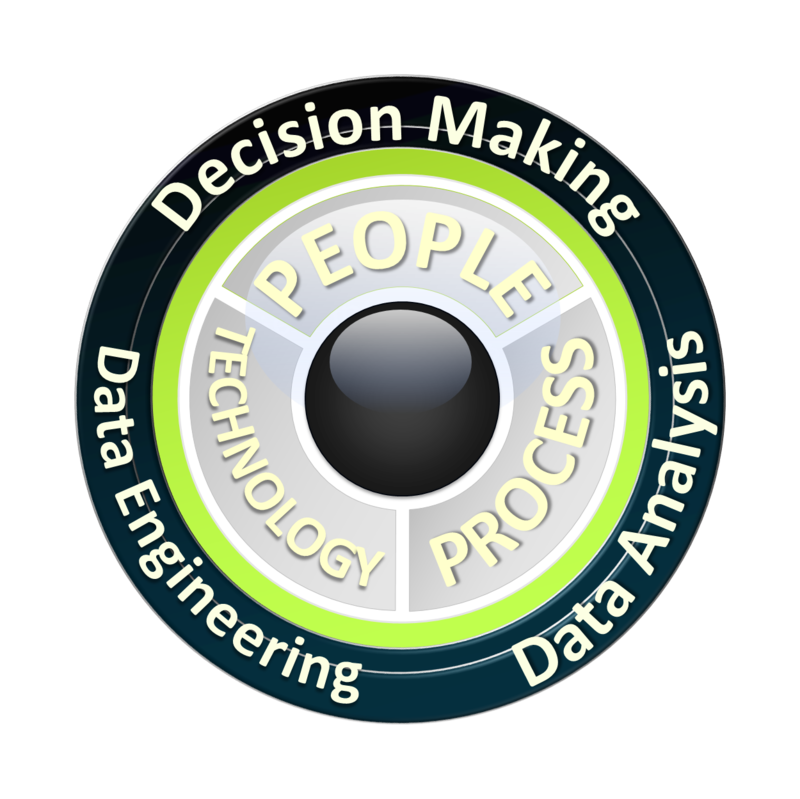 Thus, a human-centric and interface-focused approach to analytics solution design. For those interested to ‘go to the next level’ on this topic, the list of resources below may be of interest. The Economist Don't even think about it! sctr7 Excuse me, do you speak fraud? sctr7 What information is gained from social network analysis? interesting! good to see how analytics are applied in the non-traditional area.